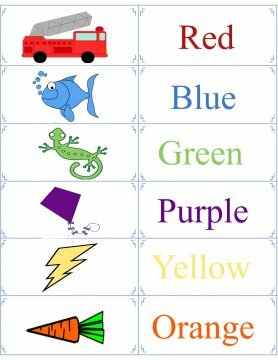 Print out these color flashcards to teach your toddler about the basic colors. 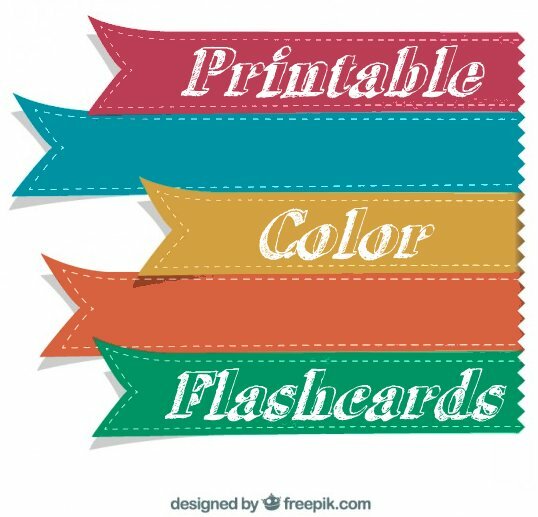 I created three different sets of flashcards, each one introducing the material in a slightly different way. 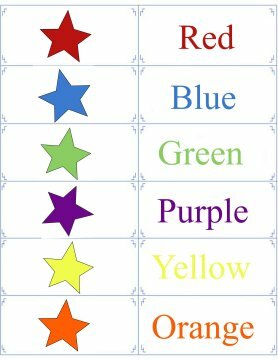 The first set uses stars to introduce colors. 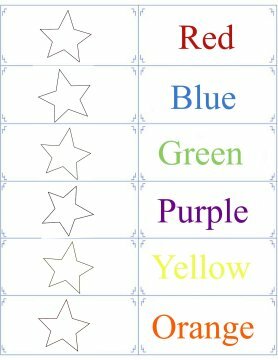 It's important to start with the same shape when introducing colors to your child so that your child doesn't confuse shape changes with color changes. 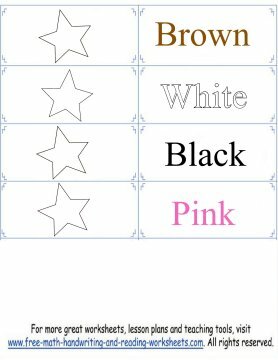 By using the same object on each card, your child will easily recognize the color differences. The second set uses familiar objects. These may be a bit harder as children are likely to focus on the object itself rather than the color. 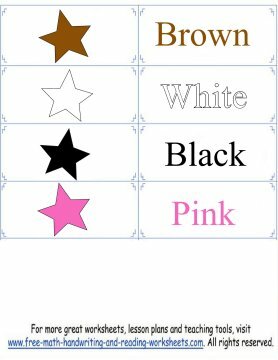 If your child names the object, be sure to praise them for their correct answer and then ask them what color it is. The final group of flashcards is one that's a lot of fun. You can print them out and then let your child color them. By creating these cards together, your child will have something special to her. She'll love practicing her colors with cards she made herself. 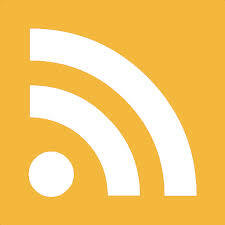 Click on the pictures below to open your flash cards in another tab. From there you can print or download. For more coloring fun, printable flashcards, and other preschool lessons, see the pages below.